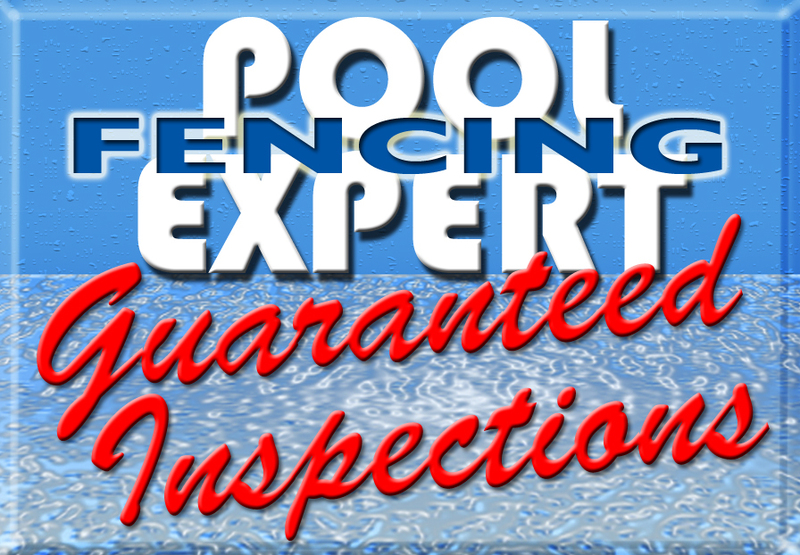 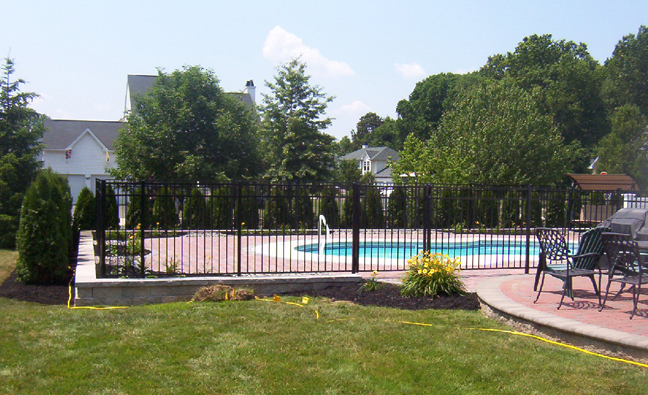 Horner Brothers can help plan fencing for your pool so that it is both attractive and safe. 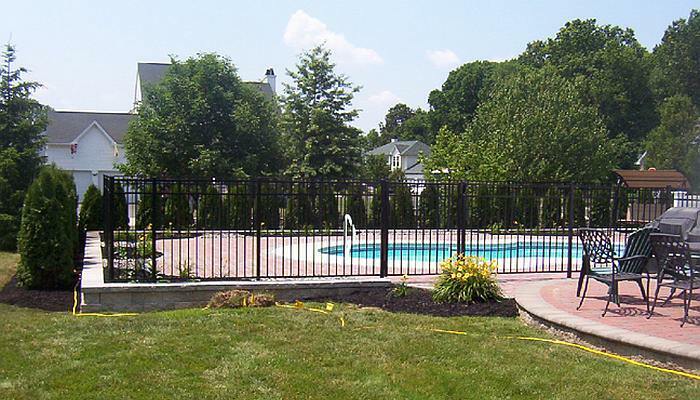 We have several options from which to choose including aluminum, vinyl, wood and chain-link. 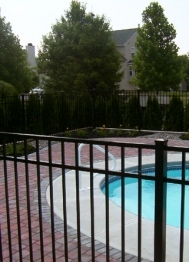 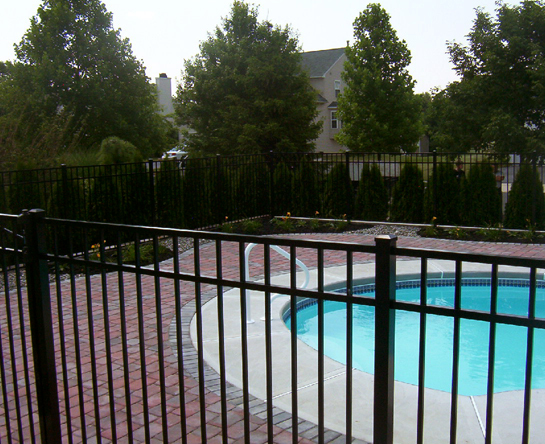 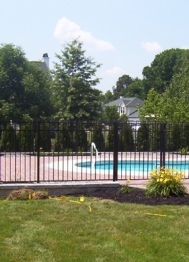 Our fences are designed with specific spacing, styles, and heights to meet swimming pool fence enclosure codes.